Starcut Ciders are available on tap at select locations in Northern Michigan (Grand Traverse, Antrim, and Charlevoix counties) beginning on February 11th, 2015. Check below for a list of restaurants and bars carrying Starcut Ciders on tap. Cider to be tapped at 10:00 am. Blazar to be Tapped at 11:00 am. Cider to be tapped at 11:45 am. Cider to be tapped at 12:30 pm. Navi to be tapped at 1:00 pm. Cider to be tapped at 1:30 pm. Cider to be tapped at 2:00 pm. Cider to be tapped at 2:30 pm. Navi to be tapped at 3:00 pm. Tabula Rasa, Navi, and Blazar to be tapped at 3:30 pm. Cider to be tapped at 4:30 pm. Oktorok to be tapped at 5:30 pm. Tabula Rasa to be tapped at 6:15 pm. Cider to be tapped at 7:00 pm. Cider to be tapped at 7:30 pm. Cider to be tapped at 11:00 am. Octorok to be tapped at 12:30 pm. Tabula Rasa to be tapped at 2:30 pm. Cider to be tapped at 3:00 pm. Cider to be tapped at 3:30 pm. Cider to be tapped at 5:00 pm. Cider to be tapped at 5:45 pm. Dundela to be tapped at 7:00 pm. *Times and ciders are subject to change. 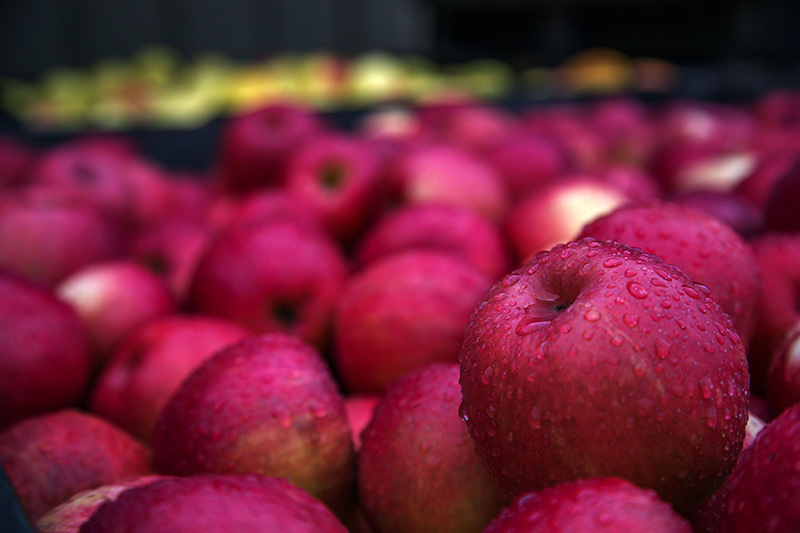 We are excited to announce distribution plans for our ciders. Beginning next Wednesday, February 11th, 2015, we will be distributing our ciders in Grand Traverse, Leelanau, Benzie, Kalkaska, Antrim, Emmet, and Charlevoix counties in Northern Michigan. Later this year we hope to expand distribution to include neighboring counties, and eventually the entire state. We expect to release our first bottled cider this coming fall. Tabula Rasa, a pub favorite as well as 6 new cider varieties (Navi, Dundela, Octorok, Minerva, Memento, and Blazar) will be tapped at restaurants and bars on February 11th and 12th, 2015. You can see the full list of bars and restaurants carrying Starcut Ciders on tap here. 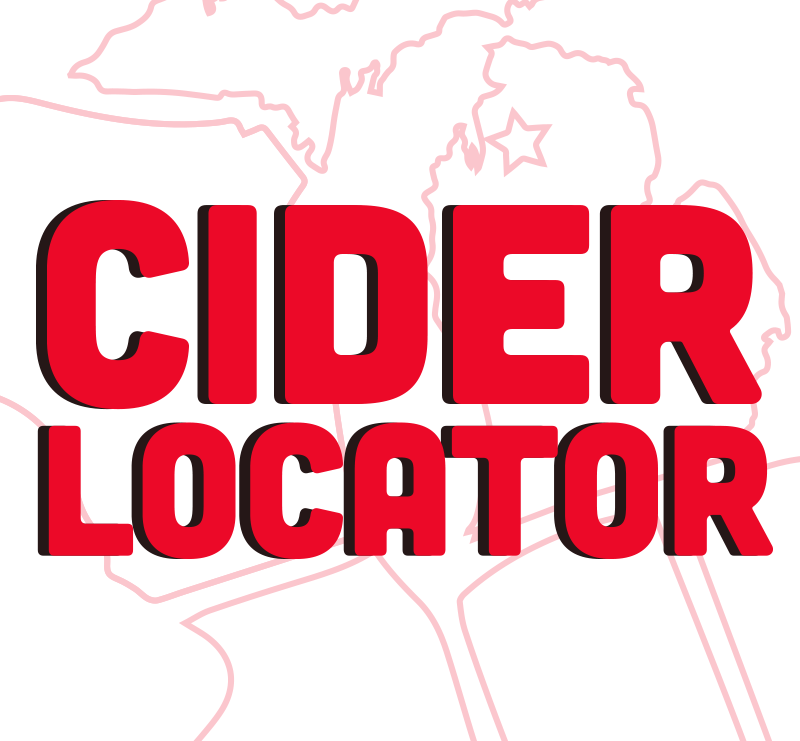 Although production and distribution of our ciders is currently limited, if your establishment is interested in carrying Starcut Ciders, wherever you reside in Michigan, please fill out a brief form at http://starcutciders.com/waitinglist/.